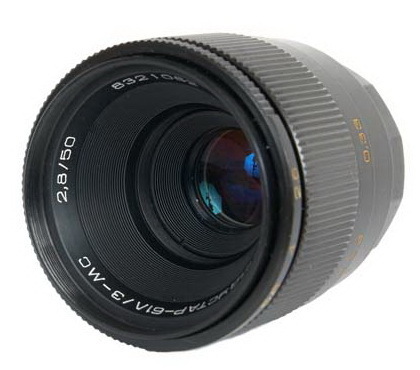 Industar 61L/Z Lens serves as an interchangeable lens for the Zenit still cameras with a curtain shutter and manual aperture control, belongs to the type of universal lenses, gives good results and features a uniform distribution of resolution off centre. 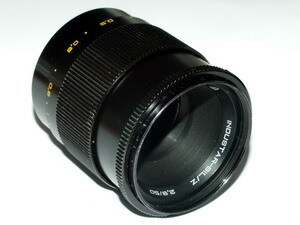 Applied for any type of photo camera with proper ring adaptor to M42x1 thread. 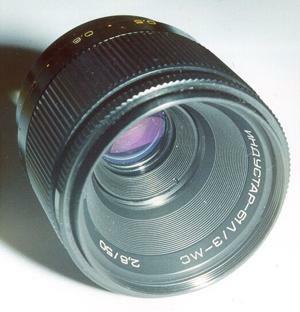 Photo lens design has a manual aperture control and a multilayer antireflection coating on optics. Provides correct colour rendition of shot objects. Possessing a comparatively large aperture, it is particularly attractive for use in mirror cameras, where focusing is made with a maximum aperture ratio, i.e. with max. brightness and min. depth of focus. Belongs to the type of universal photo lenses. Gives good results and features a uniform distribution of resolution off centre.